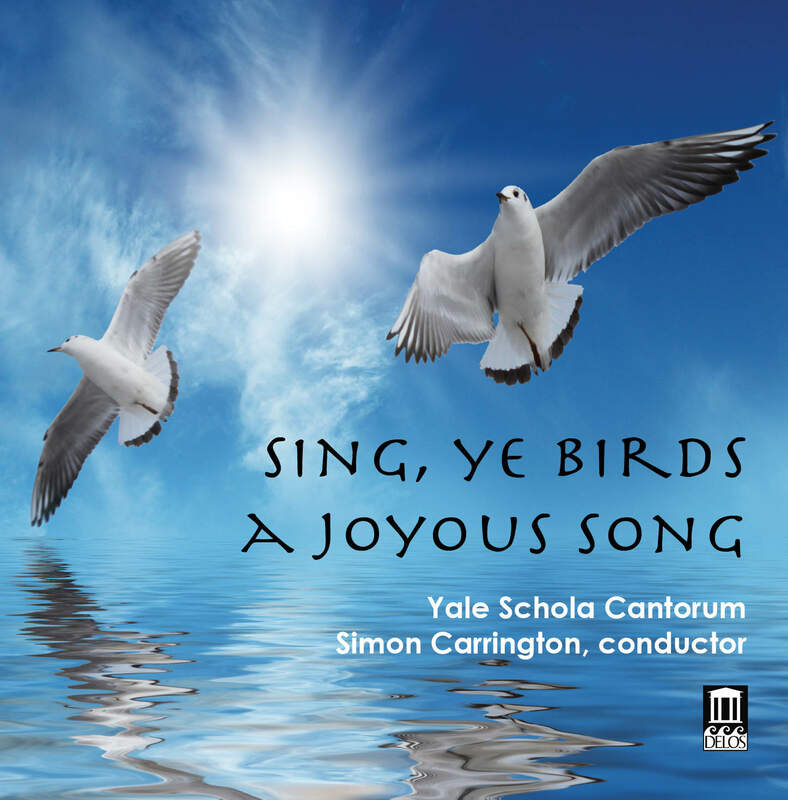 In this particularly meaningful new release, renowned choral wizard Simon Carrington (now a Yale Professor Emeritus) returned in 2010 for a guest-conducting engagement with the Yale Schola Cantorum (YSC), which he founded in 2003. 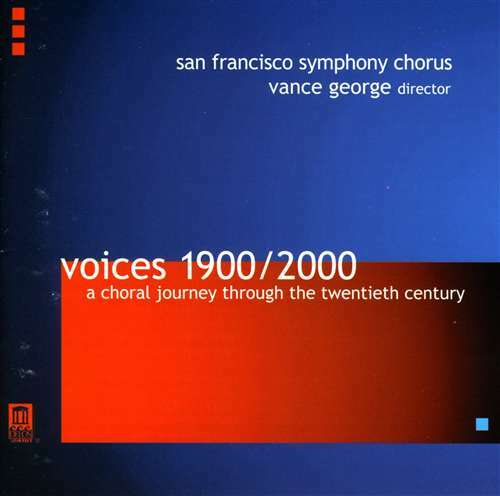 His program, reproduced here, was an enchanting array of music from the 20 thCentury and the Renaissance: the choir’s two main areas of specialty. This sterling release was recorded in concert, adding the spontaneity and fresh spirit of a live performance to Carrington’s searching interpretations and the YSC’s wondrous singing. Both periods are well-represented. The major Renaissance work is John Taverner’s ethereal Western Wind Mass; shorter works by English masters Thomas Tallis and Orlando Gibbons are also offered. 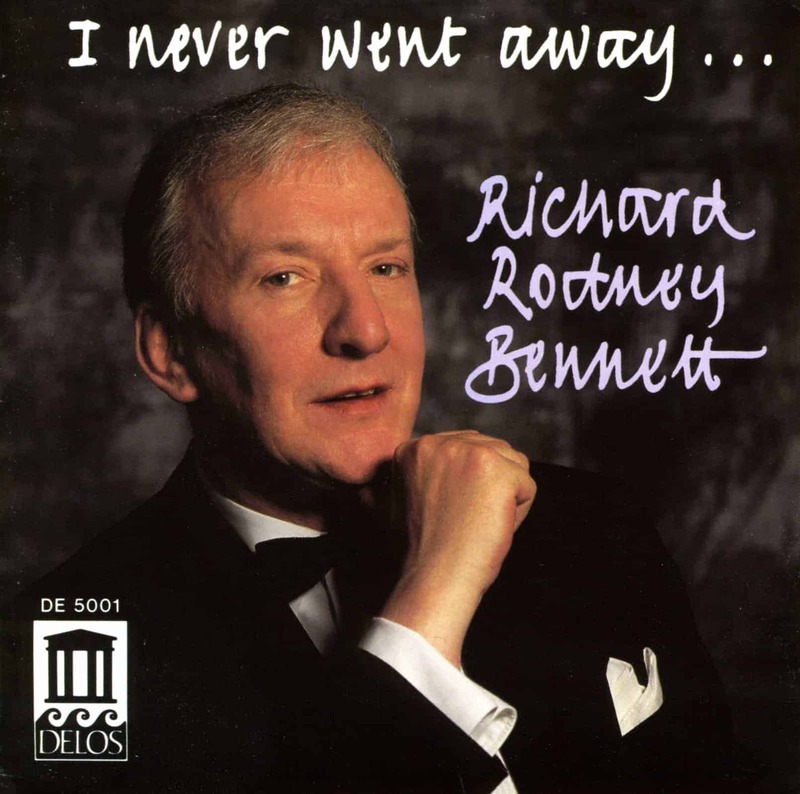 But the album’s centerpiece is Sir Richard Rodney Bennett’s The Glory and the Dream, a substantial and moving cycle setting the verses of Romantic English poet William Wordsworth. Sadly, Bennett passed away in 2012 – and this album, dedicated to his memory, stands as Delos’ (and Carrington’s) tribute to his life and work. Delos has very good reason to revere the memory of this remarkable composer: our Director, distinguished pianist Carol Rosenberger, was Bennett’s longtime friend and collaborator (as was Carrington). Sir Richard was a particularly well-rounded and versatile musician: not merely a remarkable and beloved composer, but also a captivating performing pianist and singer who was equally at home in both the jazz and classical realms. His proclivity for jazz was made apparent in Delos’ 1990 Release, I Never Went Away (DE 5001), in which he sings – to his own piano accompaniments – classic American Jazz songs that everybody knows and loves. In My Keyboard Friends (DE 6002), Sir Richard plays some of his own remarkably sweet and saucy piano music for children, and teams up with Carol in a series of piano-four-hands suites for kids (and cats!) by both Bennett and fellow British composer William Walton. 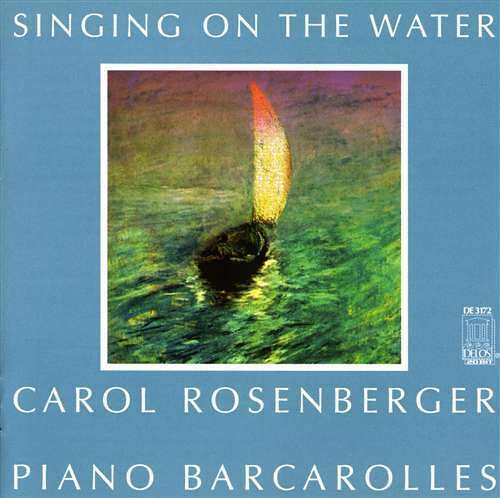 Also, Carol’s enthralling solo piano collection, Singing on the Water (DE 3172), includes a lovely “Barcarolle” that he composed specifically for her. 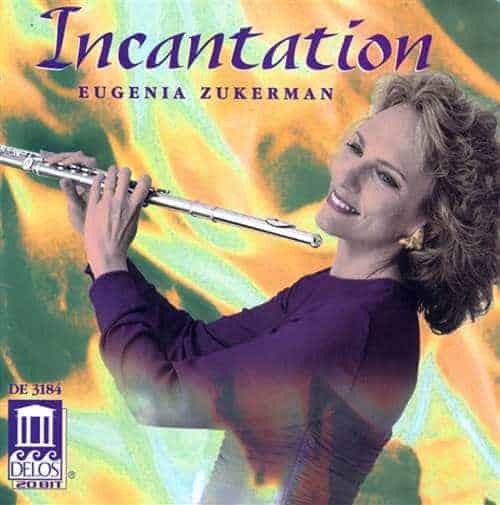 Some of these same performances also pop up in several other theme and/or instrumental compilations. So, please join us in celebrating Sir Richard’s life and work with this exceptional album – and while you’re at it, check out his other Delos evergreens as well. OH – and you early sacred choral fans will find that the YSC’s smooth and exquisitely nuanced way with Renaissance masterpieces is hard to beat: the Taverner mass, in particular, will take you straight to choral heaven!